What would you do with $500? Take a road trip? Go on a shopping spree? Have a spa day? 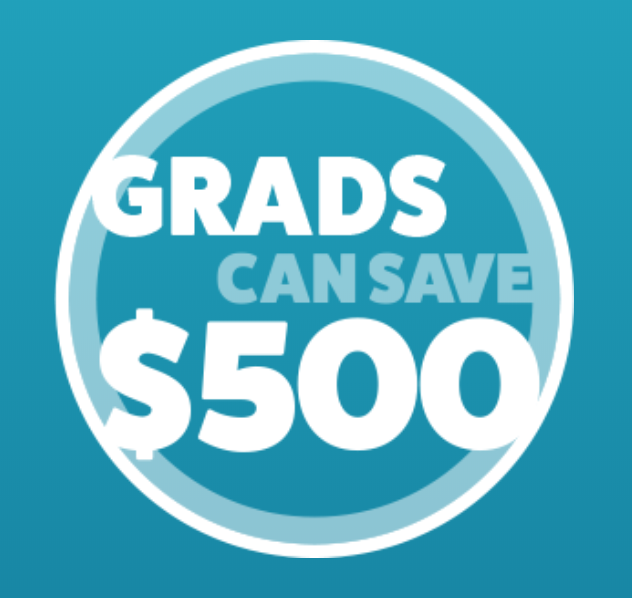 The world is your oyster, because qualified upcoming and recent college grads can save $500 on any 2018 or newer Honda vehicle when you finance or lease with Honda Financial Services. It's our way of helping you enter the real world with a little something in your pocket. Recent Graduate? Let us help you find your new vehicle today!